Haahah that Frog brings me back to 6th grade science ! these are great! 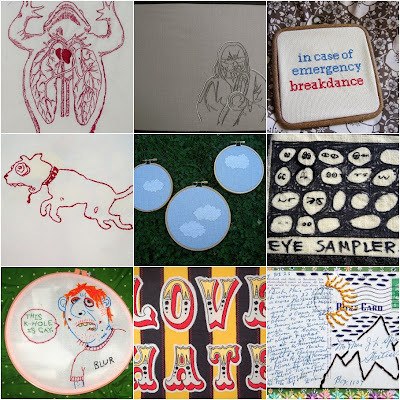 especially the emergency breakdance needlepoint!